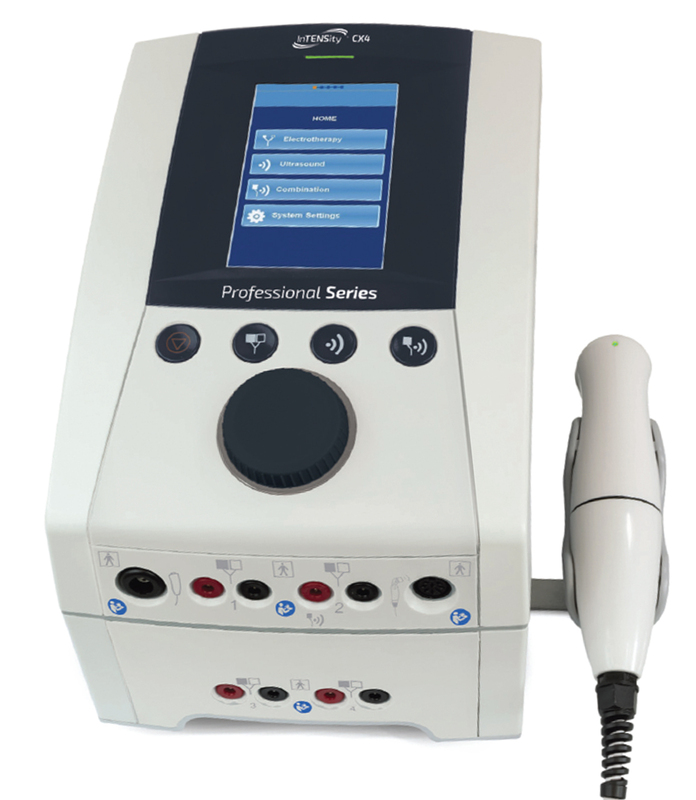 Sonicator Plus combination therapy unites combine ultrasound with electrical stimulation in one compact package. 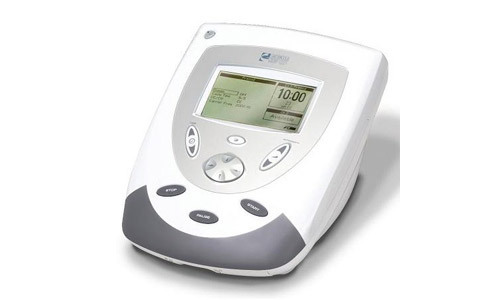 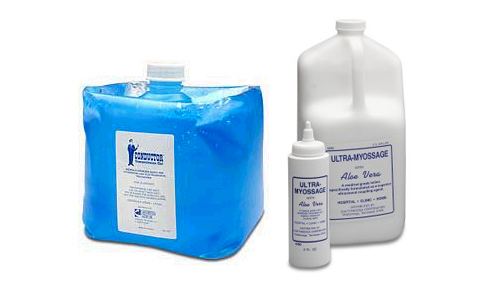 These units combine the quality and ease of use embodied by the Sonicator therapeutic ultrasound and Sys*Stim stimulator products. 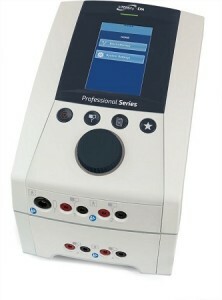 Multiple stimulation waveforms and dual frequency applicators for therapeutic ultrasound have been included in these units to increase their utility. 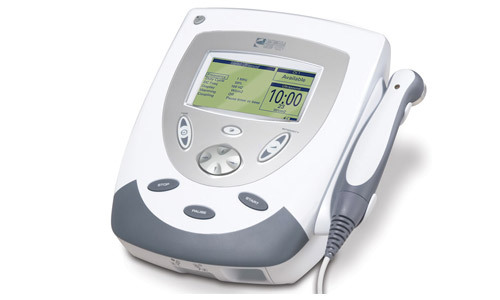 In 1957 Mettler Electronics Corp. revolutionized the therapeutic ultrasound industry with the Sonicator. 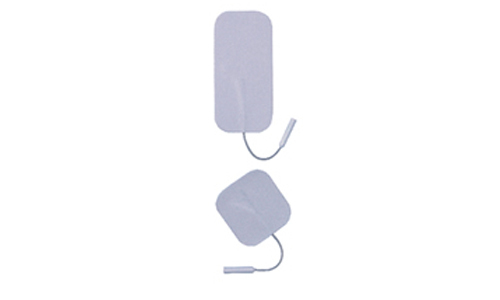 Portable and lightweight, it was the first of its kind. 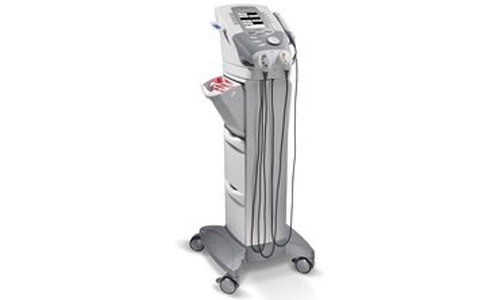 Still today 50,000 units later, the Sonicator is the standard in therapeutic ultrasound devices. 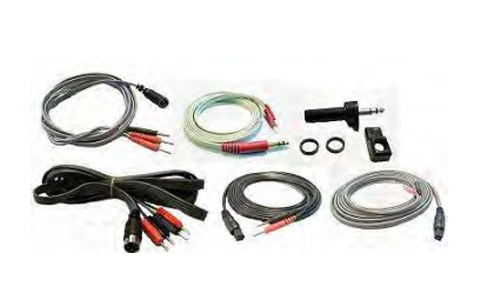 All Sonicator devices feature detachable applicator cables, continuos and pulsed modes, build-in applicator cradles and two-year-limited warranty, one-year on applicators and cables.